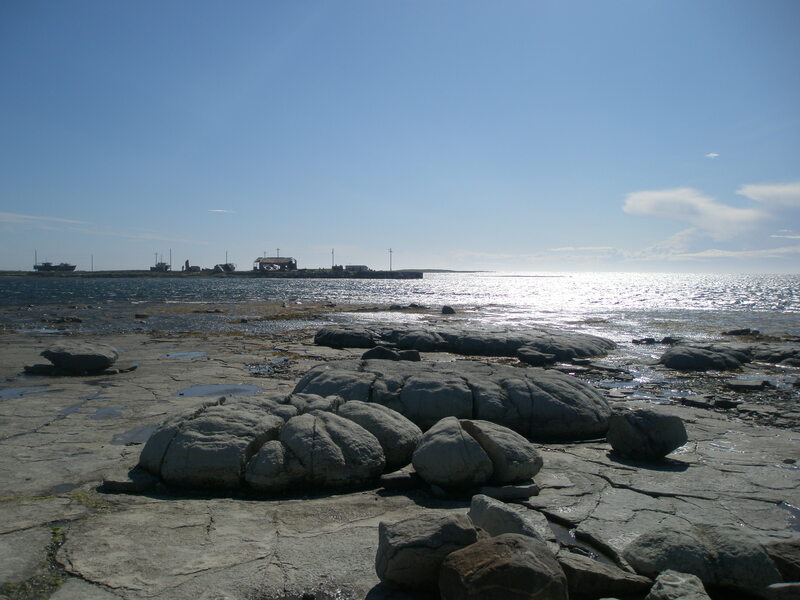 The Town of Flower’s Cove on the Great Northern Peninsula, is formerly known as French Island Harbour, as it too is steeped in French history and part of the French Shore. Flower’s Cove as it is known today, is the administrative hub of the Straits region with a regional hospital, regional K-12 school, regional community youth centre, community-based daycare centre, non-profit 33 bed personal care facility, retail co-operative, pharmacy, restaurant, B&B, gas station, retail outlets, construction companies, RCMP detachment, banking & financial services, tax services, recreation opportunities, churches, Lion’s club, seniors, youth groups and other organizational clubs. 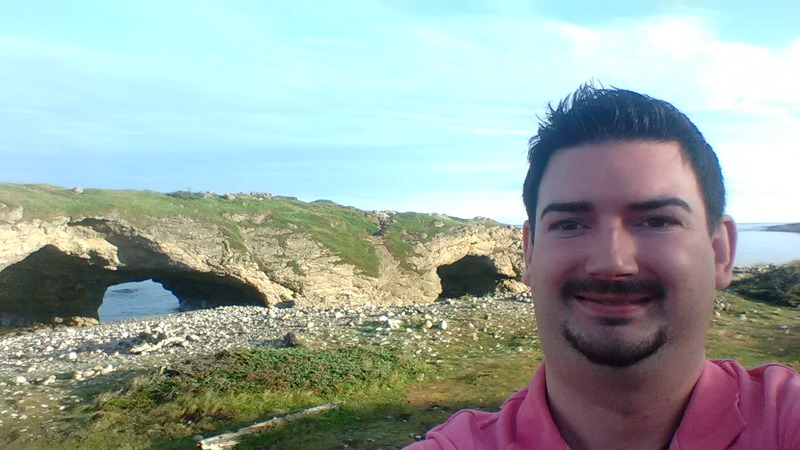 Flower’s Cove was the home base of Rev’d Canon John Thomas Richards, who was an Anglican minister in the early 1900’s. He operated without a church, but by encourage the women of the community to establish a building fund by making and selling sealskin boots. St. Barnabas Church was built circa 1920 and is known locally as “Sealskin Boot” Church. Flower’s Island Lighthouse, first lighthouse keeper was Peter Flower, shortly thereafter it was operated by the Lavallee family for decades until automation. The Straits Development Association has developed an interpretation and viewing area, as well as continues to pursue opportunities to develop the area into a working site to add to the Town’s tourism assets. Icebergs are often spotted in the harbour, so have your cameras ready! Marjorie Burke’s Bridge has been restored and leads to 600 million to 1.2 billion year old thrombolites. These micro-organisms form a clotted bun-like structure that area special find, only in a few places around the world. The calcium carbonate from the limestone rocks create an environment for these unique formations. The White Rocks Walking Trail is an easy stroll that gives nice views of limestone plains, forested and water areas at a pace for the walker of any age. There are certainly great photo opportunities and resting areas as well. A perfect place for a picnic. Flower’s Cove may be a tiny town, but there is plenty to see, do and experience! A billion+ reasons to visit on a trek up the Great Northern Peninsula.